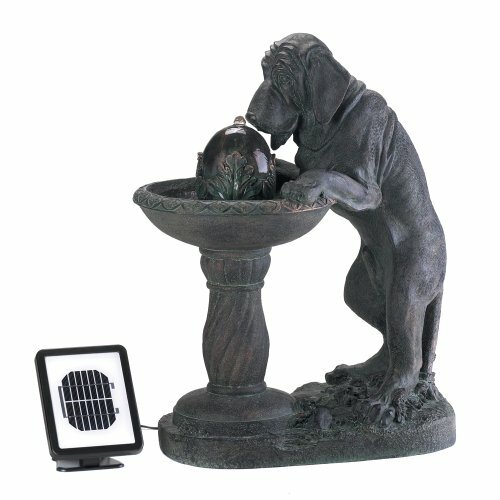 Package: 1 EAWhimsical faux-bronze fountain depicts a parched pooch lapping up a refreshing cool drink of water. 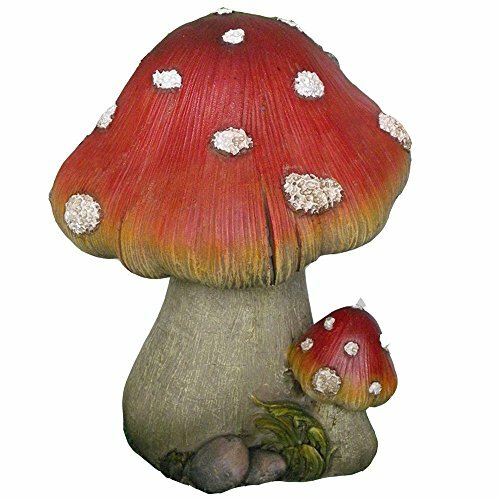 Solar power lets you place this adorable accent anywhere-no plugs required! Weight 22 lbs. Solar panel, pump and electrical adapter included. Resin. 21 7/8″ x 13 3/4″ x 27 1/8″ high. Due to the size and weight of this item, it can only be shipped within the Continental U.S. via UPS Ground (no PO Boxes, no Airmail, no Canada).